That money would offer temporary relief to health care providers who face losing the funds — some $3.1 billion annually — over state leaders' refusal to provide government-subsidized health coverage to low-income adults under the Affordable Care Act, President Obama's signature health law. Federal officials previously signaled they would stop footing the bill for at least some of Texas’ costs for "uncompensated care" — the burden on hospitals when patients can't pay for their visits. 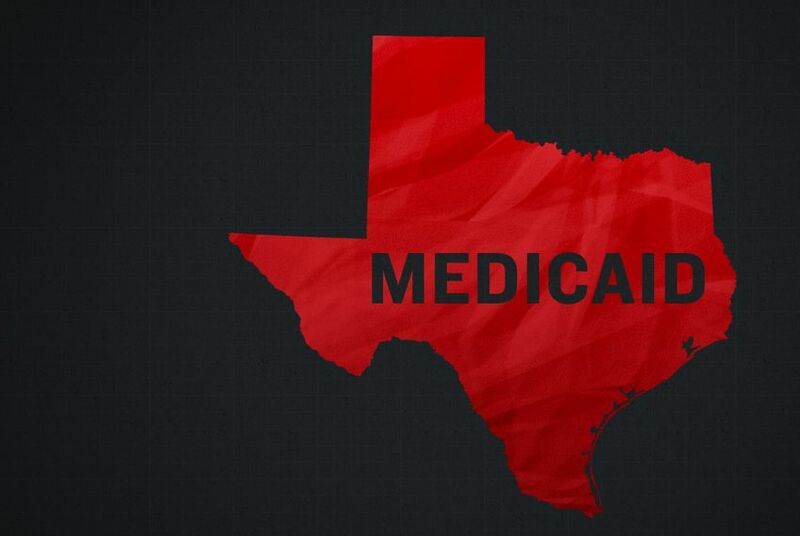 Under the Affordable Care Act, Texas was encouraged to expand its Medicaid program to cover nearly 1 million additional adults living in poverty — a move that would have given more poor patients a means to pay for care. The state’s Republican leadership has vehemently opposed that option, criticizing Medicaid as an inefficient government program. In a letter dated April 7 and first released to The Texas Tribune on Tuesday, Texas health officials asked the federal government to continue the funding for uncompensated care for one year and to pony up an unspecified prorated amount for an additional three months. It is unclear if the Centers for Medicare and Medicaid Services, which oversee those federal funds, will approve the state's request. If approved, the funding would briefly extend the life of what was supposed to be a temporary program that safety-net hospitals have relied on for five years to serve poor, uninsured Texans. The program, known as the 1115 waiver, was originally intended to help Texas expand its privatized health insurance system for Medicaid patients and to cover spiraling uncompensated care costs borne by hospitals. Read MoreWith Hospital Funds in Question, Who's at Risk? By asking for the program to be renewed for a significantly shorter timeframe, state health officials indicated that they expect the federal government will be reluctant to continue handing out cash to reimburse hospitals for patients who can't pay for their visits. Federal health officials have repeatedly told state leaders they have no desire to use waiver funds to pay for costs that would otherwise be covered by a Medicaid expansion.